Meet Amanda Eamich, Director of Web Communications for the USDA Office of Communications. In December 2009, the White House issued the Open Government Directive, requiring federal agencies to make important data available online and to increase transparency, participation, and collaboration. Eamich is changing the way the administration communicates with citizens by leveraging various new media tools. 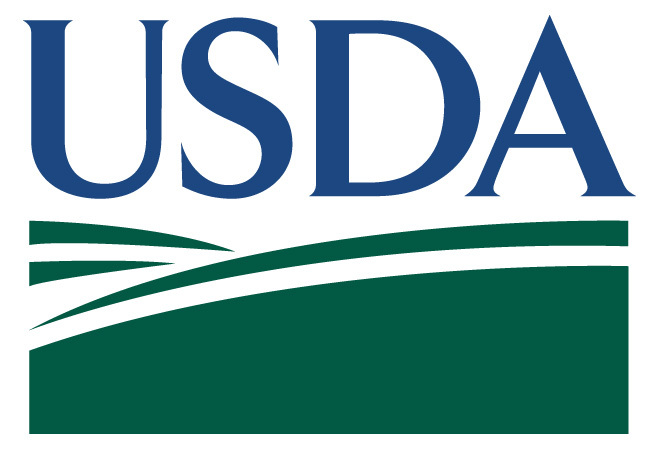 The USDA has also made significant strides toward fulfilling this mandate by releasing raw data sets such as the National Farmers Market Directory on Data.gov. CNN has already used this data as part of a partnership with Foursquare to create the healthy eating badge for frequent farmers market shoppers. Eamich’s enthusiasm and interest in joining us for IdeaCOMM exemplifies how the historically closed agency is changing. I have been consistently impressed by her dedication to exploring how the USDA can better engage with communities and businesses across all sectors. She and her colleagues are also looking to learn what data sets you want released, so be sure to reach out and let her know. Danielle Gould: What brings you to SXSW? Amanda Eamich: I have the honor of presenting a panel about the Apps for Healthy Kids Challenge with colleagues from government and private sector. We will showcase the A4HK Challenge and offer lessons learned, best practices for conceiving and pulling off a challenge. 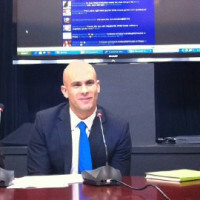 DG: How is the USDA leveraging social media to foster transparency and engagement? AE: In any way we can. 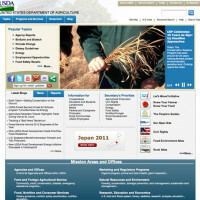 We use the USDA Blog to share stories and provide updates from across the Department and nation, offering a unique, personal view from our diverse workforce. Twitter provides a great avenue for sharing info and seeing what issues are relevant to a wide range of stakeholders and interests. Webinars and Web chats also help us dive deeper in to issues, offering the public an opportunity to engage and interact with USDA official and stakeholders. We are also fortunate to have a stellar multimedia team producing video, audio and photo content that is released through our web site, YouTube and Flickr. DG: Are you currently working on any interesting projects or campaigns? If so, what? 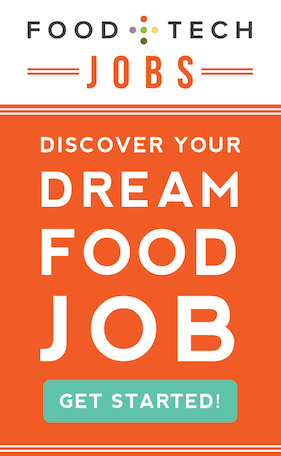 AE: The Recipes for Healthy Kids competition challenged school nutrition professionals, chefs, students, parents and interested community members to create tasty, healthy, kid-tested new recipes for inclusion on school lunch menus across the country. The effort is a continuation of the Apps for Healthy Kids challenge where we’re seeing innovative solutions driven by the community. We’re excited to engage with people in new and exciting ways, and am looking for more opportunities! DG: This year the USDA released the Farmers Market data set as a downloadable excel file. How and why are you engaging the public with these data sets? AE: We rely on the public – especially farmers market managers – to tell us about the location and composition of their farmers markets to populate the database and the directory. As technology use and users become more sophisticated and as the farmers market industry evolves, we knew that our data must also become more sophisticated. The 2010 release of the excel spreadsheet was one way we could make this important data available to creative thinkers, analysts and tech designers who wanted to take the application of our data to a new level. For instance, we thought the geocoded data would be of use to app and web designers looking to map farmers markets, and we are seeing that happen in a few places. So we not only engage with the public in collecting the data, but also in using it in new and clever ways. DG: What challenges does the USDA face with using social media and releasing data sets? AE: We utilize an Open Gov Data Stewardship team to help coordinate release of datasets and ensure clearance via OMB (Office of Management and Budget). Our challenge is to continuously improve our delivery of data and information based on consumer needs.